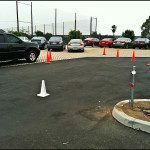 What Valet Parking Permits and Licenses are Needed for Valet Parking Companies in Los Angeles and Other Popular Cities? 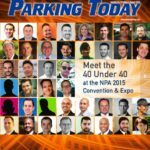 At Parking Management Services of America, we pride ourselves in providing a quality valet parking experience, and we believe that the only way that is possible is through proper business etiquette and to be legally licensed and permitted to operate. We would like to reference www.license123.com for their helpful web site on this post. 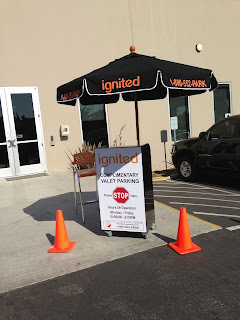 Here is some information on what they display on their site in regards to valet parking permits in California. California has some of the most advanced and intricate licensing and permitting in the nation. Strong and detailed environmental regulations mean extra licensing for businesses such as mechanics and healthcare organizations. Cities often take care of some of the most local issues like valet parking permits, while counties manage health permitting, particularly food businesses. California itself oversees many industries, particularly professions and businesses that affect public safety. Valet parking services make people’s lives more convenient, but can also have an impact on local traffic and parking availability. Accordingly, many cities license valet parking permits for their services to ensure public safety and welfare. Besides its basic business license, known as a Business Tax Certificate, the City of Los Angeles uses licenses and permits to regulate a number of businesses in several industries. The city primarily licenses businesses that can lend themselves to crime and endanger local residents’ safety. Los Angeles still uses traditional paper forms for its license applications and has a number of city departments including the Los Angeles Police Commissioner’s Office, involved in overseeing businesses. 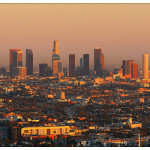 Many Los Angeles businesses also require licenses from Los Angeles County and the State of California. Valet parking businesses are strictly enforced in Los Angeles to carry necessary valet parking permits as this city is one of America’s and the world’s largest cities with a large and diverse economy. Los Angeles is home to major industries including entertainment, banking, securities, e-commerce, high tech, defense, aerospace, biotech, medicine, education, shipping, transportation and light manufacturing. Santa Monica is known as much for its social and civic programs as for its beautiful beaches. Accordingly, the city expects businesses to pay their dues through license and permit fees. Santa Monica statutes allow the city to not only fine non-compliant businesses, but to also criminally prosecute business owners – even after they pay delinquent fees. The city requires licenses for a broad variety of business types and in many cases, county and state licenses are required in addition to Santa Monica permits. Santa Monica houses the headquarters and regional offices for a number of major companies — particularly in the entertainment and technology sectors. These include Universal Music Group, Lions Gate Films, the RAND Corporation, Beachbody, Macerich, COR Capital LLC, Entravision Communications, Demand Media, Docstoc Inc. Anworth Mortgage, Business.com, The Playtone Company, Activision, ET Whitehall, Fatburger, Microsoft, Yahoo!, MTV and Edmunds.com. Though it functions as part of the Greater Los Angeles Area, the City of Burbank maintains its own business licensing – often more detailed and complex that its behemoth neighbor. Burbank licensing regulations take into account zoning, community feel and the city’s economic development. For most licenses, the city requires applicants to apply in-person to the city business licensing office. Burbank’s economy is largely driven by the entertainment industry. The city is home to Warner Bros. Entertainment, Warner Music Group, NBC Universal, The Walt Disney Company, ABC, Cartoon Network, Nickelodeon, Cookie Jar Entertainment, New Wave Entertainment, and Insomniac Games. Culver City may be small, but it has a long history as a hub of the entertainment business. Accordingly, it’s a very busy, happening small town with a multitude of small businesses. Culver City does not heavily regulate its businesses, although it levies a tax on all entities within its jurisdiction. 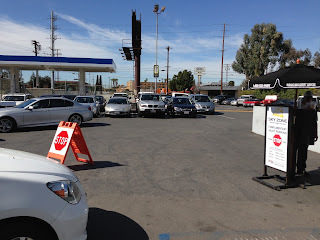 A number of county licenses apply to Culver City as well as all state licenses. Despite Culver City’s petite five square miles, the tiny city adjacent to West Los Angeles is home to Sony Pictures Entertainment and Sizzler restaurants. Culver City also has a robust retail sector with numerous small, independent shops. Anaheim, a hub for amusement parks and conventions, tries to make business licensing easy by providing one central office for business licenses as well as zoning and business permits. Customer service representatives help entrepreneurs figure out every aspect of coming into compliance with city regulations. 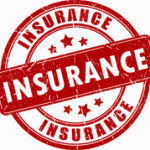 However, in most cases, county, state and federal regulations and requirements also apply. Although tourism is bar far the dominant industry of Anaheim, the city doesn’t just rely on Walt Disney to keep its economy moving. Other major businesses in Anaheim include AT&T, Banco Popular, Bridgford Foods, CKE Restaurants, Fisker Automotive, Fujitsu, Ganahl Lumber, General Dynamics, Hewlett Packard, Isuzu, Kaiser Foundation, L-3 Communications, Pacific Sunwear, Panasonic, Seagate, Sunny Delight, Taormina Industries Targus,Tenet Healthcare, Universal Alloy, YKK Corporation, Yogurtland, and Zyxel. Long Beach, California is highly populated port city with a large variety of businesses. In order to keep the city vibrant, clean and safe, the city has implemented a number of regulations. Long Beach primarily targets industries that can be used as covers for vice as well as businesses charged with the health, care and safety of others – such as home daycare businesses. Luckily for Long Beach business owners, Long Beach has a centralized licensing office that handles most industries and business types. Long Beach has long been a center for the transportation industry. It houses a division of Boeing as well as number of shipping and logistics companies. SCAN health plan and Molina Health Care are also headquartered in Long Beach, giving it a role in the healthcare industry. Although most of Malibu is an independent, incorporated city, it leaves most of its licensing and regulation to the County of Los Angeles. The county does not have a general business license, but requires special licenses for more than 110 different lines of business. Entrepreneurs must comply with all applicable county regulations which may require several licenses and a combination of fees. Although Malibu is largely a very pretty bedroom community, it is home to HRL Laboratories, the research arm of the former Hughes Aircraft Company. Additionally, Pepperdine University’s main campus adjacent to Malibu Canyon overlooks the ocean. Most of Maibu’s business community is composed of small, independent retail businesses. 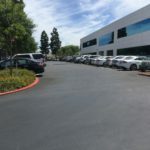 Although Glendale, California does not require a general business licenses, it does require a special zoning permit and a number of industry and business-specific licenses such as valet parking services. 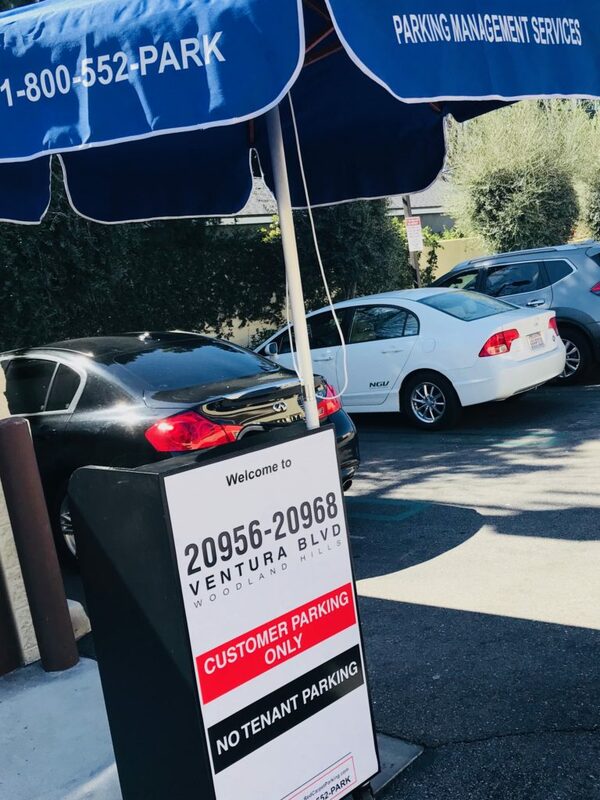 Glendale also has special regulations and permits for businesses in its renovated downtown and requires exclusive valet parking permits for these businesses! Home businesses in Glendale require special licensing as do a number of food and health-related businesses. Major companies in Glendale include Nestle, Public Storage, Walt Disney Imagineering, Acco Engineering Systems, Diagnostic Laboratories, DineEquity, DreamWorks Animation, and PS Business Parks. Glendale also boasts a renovated downtown with thriving retail and entertainment businesses – many local and independent. As a suburban community known for its beauty and focus on clean, pleasant communities, Thousand Oaks sometimes incorporates zoning processes in its business licensing. Bars and restaurants serving alcohol, for example, need City Council approval to get their licenses. Thousand Oaks also regulates home businesses to ensure they don’t create problems for neighbors or the community in general. 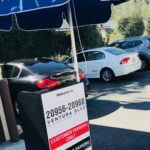 Certain businesses may also need licenses and permits from Ventura County as well as all applicable California licenses. Although Thousand Oaks is more famous for its clean neighborhoods and good schools than it is big business, the city has become a quiet outpost for biotech since Amgen set up shop in 1983. However, most of the business community involves retail, recreation and the arts. It should come as no surprise that a city known for its wealth and glitz has a lot of licenses and permits. Beverly Hills requires all businesses to have licenses and in many cases, requires employees and managers to hold special city-licensed ID cards, particularly in lines of business that are sometimes used as fronts for vice. Valet parking businesses are strictly enforced in Beverly Hills to carry necessary valet parking permits. Along with issuance of licenses and permits, Beverly Hills often imposes significant taxes on local businesses. Although Beverly Hills is known for its largely white collar economy housing companies such as Live Nation Entertainment, Metro-Goldwyn-Mayer, Platinum Equity, John Paul Mitchell Systems and Spark Networks — the small city also has a thriving oil industry with major reserves being mined underground. The 1.9 square mile city of West Hollywood may be surrounded by the City of Los Angeles, but it definitely makes its own rules. West Hollywood businesses not only require a city business license, but in many cases require special licenses and permits for their business types and industries, including valet parking! 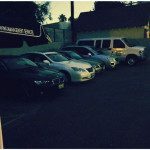 Valet parking services in West Hollywood are strictly regulated to carry many necessary valet parking permits. 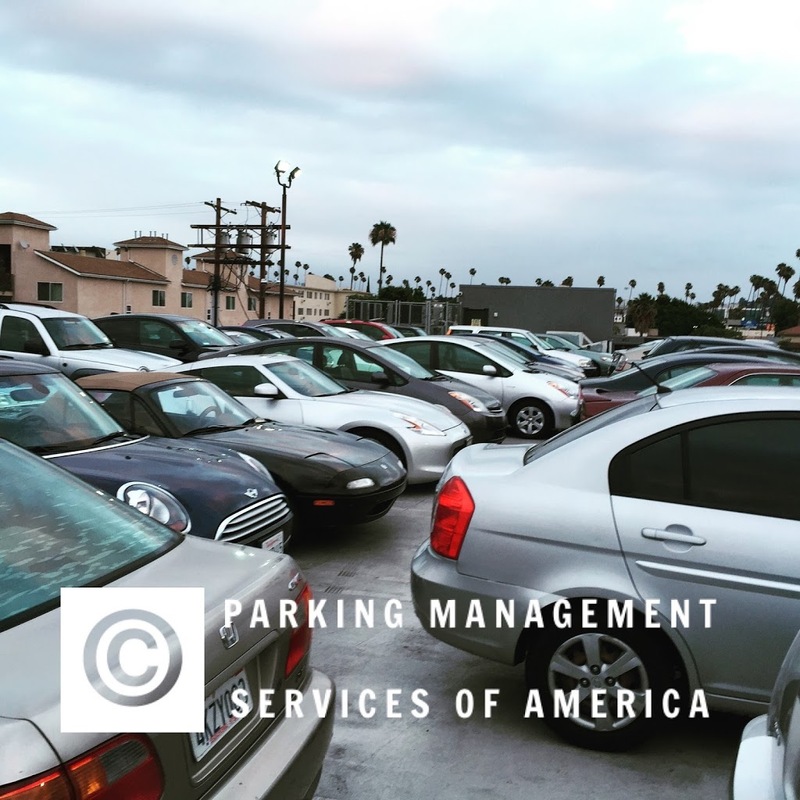 Moreover, business owners in West Hollywood can expect a lot of preparatory work to receive approval from the city as most commercial operations must show adequate parking per city guidelines. Despite West Hollywood’s small size, it hosts the corporate headquarters of Ticketmaster and a regional office of Target. Most of the city’s economy is based on local service and retail businesses including numerous notable restaurants, bars, clubs and hotels. For a city its size, Pasadena’s city government has a substantial number of departments and community services. Unlike many of Los Angeles’ neighbors, Pasadena has its own food and liquor licensing and regulates home-based businesses. Pasadena uses licensing to track the development of its local economy, collect revenues and to ensure community standards are maintained. For this reason, valet parking companies doing business in Pasadena are strictly enforced to carry all necessary valet parking permits. In addition, Pasadena performs its own CUPA hazardous materials licensing through the Pasadena Fire Department. 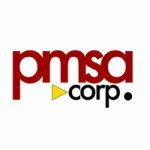 For a city its size, Pasadena has a robust business community, with many corporate headquarters and regional offices. Major businesses in Pasadena include Jet Propulsion Laboratories, AT&T, Bank of America, Parsons, Hathaway-Sycamores, Avon Products, Avery Dennison, Cogent Systems, East West Bank, Inter-Con Security, Jacobs Engineering Group, OneWest Bank, Tetra Tech, Wesco Financial, OpenX, and Wetzel’s Pretzels. Further, the city’s famed Old Town and surrounding areas host a large and varied retail community with many small, local businesses. Irvine is one of the largest cities in Orange County and home to several major corporations. 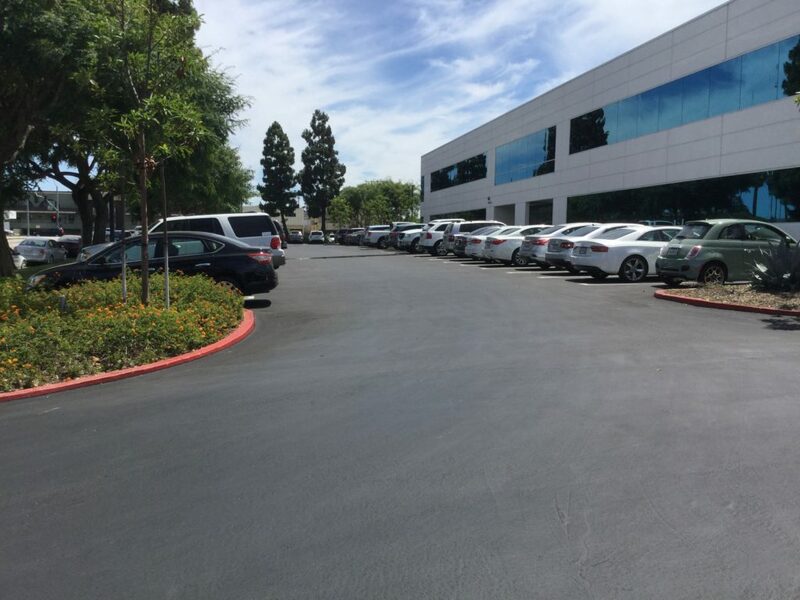 As a business-friendly city, Irvine keeps local licenses and business regulation to a minimum – focusing primarily on businesses selling select taxable goods such as tobacco and alcohol, although valet parking permits are also strongly regulated. Irvine has worked to make itself attractive to business. Accordingly, it has many corporate headquarters and regional offices for companies in an array of industries. These include Allergan, Inc., ATEN Technology, Inc., BAX Global, Blizzard Entertainment, Broadcom Corporation, CorVel Corporation, eMachines, Epicor Software Corporation, Felt Bicycles, Fisker Coachbuild, Freedom Communications, Gateway, Inc., Golden State Foods, HID, iLounge, K2 Network, Kofax, In-N-Out Burger, LA Fitness, Maruchan, Inc., Meade Instruments, Masimo, Newport Corporation, O’Neill, Inc., Online Trading Academy, Obsidian Entertainment, Paragon Software Group, Point of View, Inc., Printronix, Quicksilver Software, Ready at Dawn, Red 5 Studios, Ruby’s Diner, St. John, Standard Pacific Homes, Spectrum Group International, Superformance, LLC, Taco Bell, Ultimate Ears, Vizio, Western Digital, Western Mutual Insurance Group, Zymo Research, Asics, Atlus, BenQ Corporation, Kia Motors, Marukome, Mazda Motor Corporation, Nikken, NHN, Samsung Electronics, Shimano, and Toshiba Corporation.